The Chamah Center for Child Development (CCCD), is a 3,157 square foot facility servicing approximately 174 children with physical and/or acute mental disabilities. 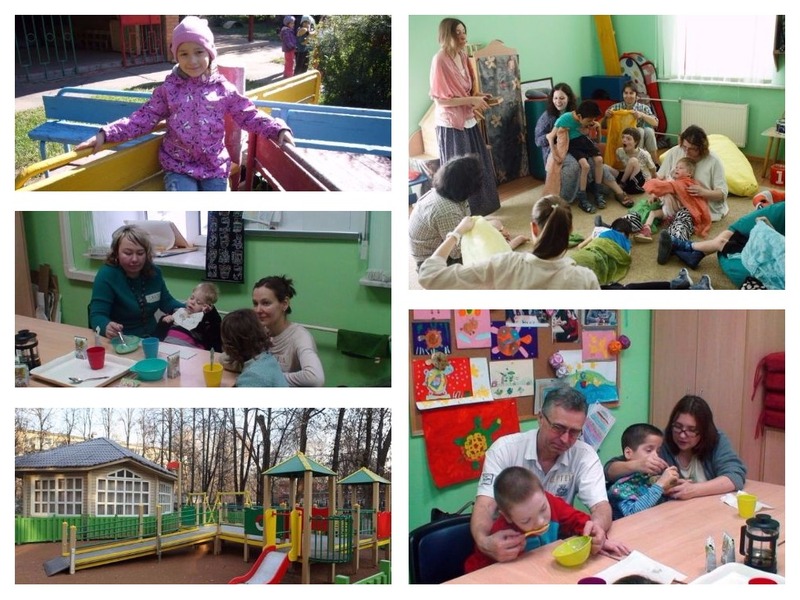 Situated on beautiful grounds in the heart of historic Moscow, the CCCD employs professional educators and operates rehabilitation programs for these of special children. Chamah assists in purchasing medical equipment such as insulin pumps, blood glucose monitoring system, orthopedic shoes, wheelchairs, medications, eyeglasses, provides medical care, distributes personal hygienic products, food packages and clothing, sponsors suitable summer programs and provides parent training sessions to guide parents on how to cope with their special children. This is a life-saving program for children with disabilities from needy homes and gives them the opportunity to live in a dignified manner and enjoy the companionship of other children. Chamah operates the program in full coordination with the social welfare agency of Moscow and the JDC. The children are fed hot and nutritious meals With the guidance of the devoted staff at the CCCD, the growth, achievement and progress of the children are noteworthy. From a child’s first smile, first step, or first word, we offer hope of reaching their full potential. 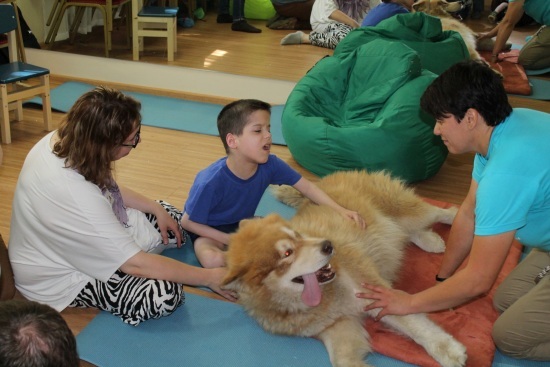 The Educational staff includes psychologists, neuropsychologists, masseurs, therapeutic gymnastics, nurses, a dietician, methodologist consultant, parent instructor, language development various therapies such as speech, animal, art, music, dance and drama. Miriam was the happiest woman in the world when she heard the cry of her newborn, and “Congratulations, it’s a girl!”. But towards the end of her first year, Aliza was diagnosed with Rett Syndrome, a rare genetic neurological and developmental disorder that almost exclusively affects girls. 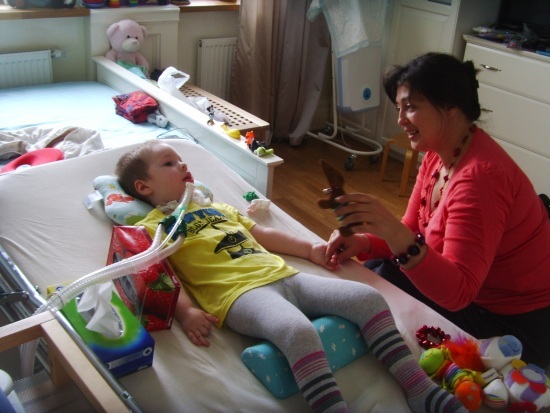 Over time, children with Rett syndrome have increasing difficulty with the use of muscles that control movement, coordination and communication. It can also cause seizures and intellectual disability. Although there is no known cure for Rett Syndrome, potential treatment focuses on improving movement and communication. Miriam was horrified when she was advised to place her daughter into a state home for special children, where conditions are horrible. Children with Rett syndrome are defenseless; if they are hurt, they cannot even tell anybody that could help protect them. Despite dire warnings that she would not be able to care for Miriam at home, she was not fazed. She has dedicated her life to giving Aliza the best shot at a normal live. She applied to the Chamah Center for Child Development where Aliza now regularly works with psychologists, speech and physical therapists, and attends classes with other toddlers. Her name in Hebrew means joy. Aliza is indeed a happy, cheerful child. Miriam lives with the hope that a cure will be found. She knows that at Chamah Center her little girl is getting the best care possible. For now, that is enough.